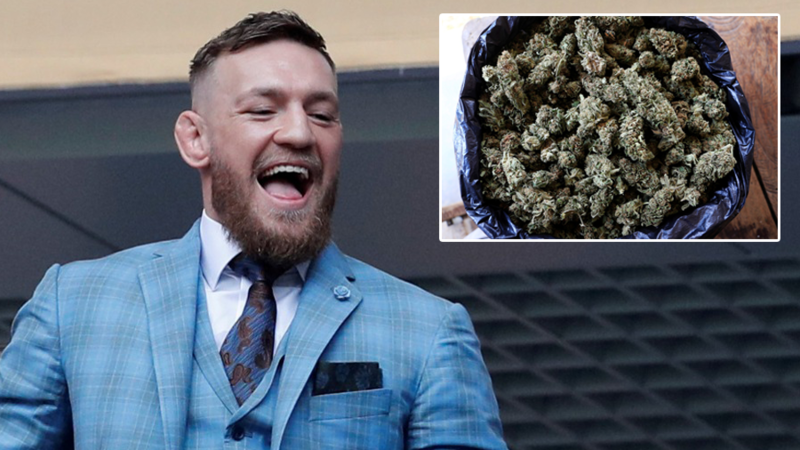 Fight game legends Conor McGregor and Mike Tyson recently shared a giggle smoking a joint of the latter's custom ‘Cherry Pick Kush’ homegrown weed from the former heavyweight boxing champ’s very own Tyson Ranch. As a fearsome knockout artist, Tyson experienced the dizzying highs of his chosen discipline, becoming the youngest man to ever win the world heavyweight title aged just 20 in 1986. 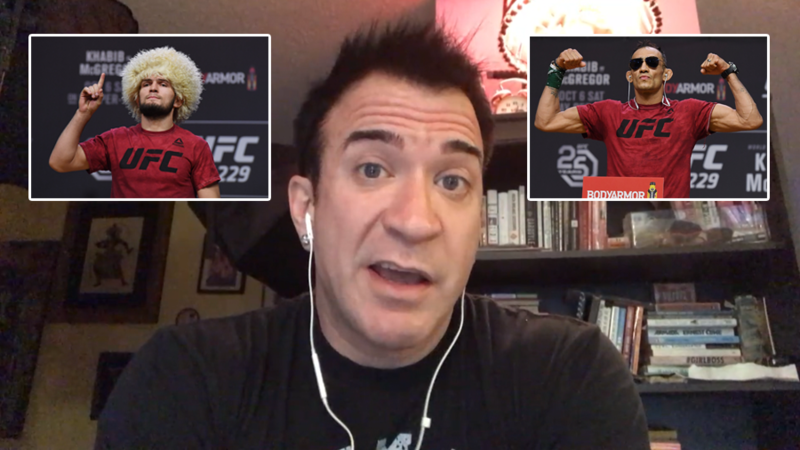 Now the former ‘Baddest Man on the Planet’ has invested his post-career spare time into a business venture aimed at helping others get as high - by growing weed on his own eponimous ranch, a marijuana strain known as "KO Kush". On Monday, McGregor sampled the fruits of Tyson's labor, and the former UFC lightweight and featherweight champion seemed to approve, posting a picture of himself sniggering holding a smouldering joint, with the caption: "Some giggle off that Cherry Pick Kush" after a meeting with Tyson in his Dublin hometown. 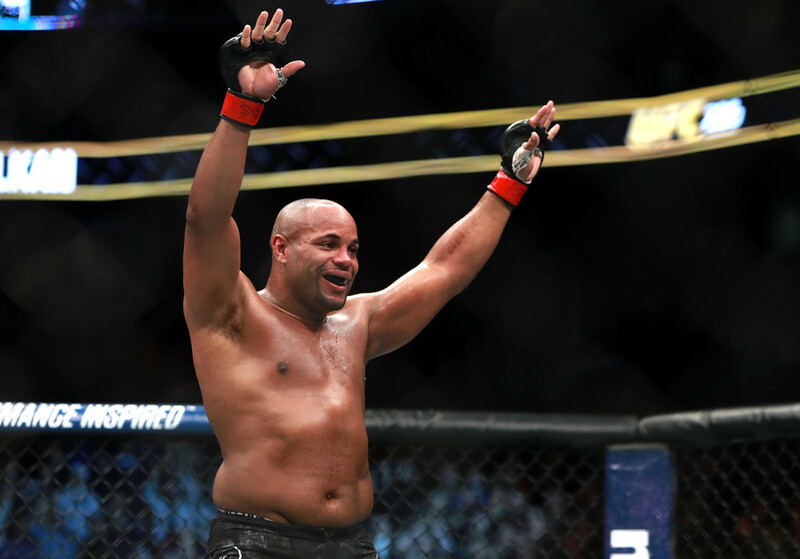 Although Tyson seemed to stand and glare at 'The Notorious' in the immediate background of the same shot, he seemed to appreciate the Dubliner's compliments, reposting the friendly snap onto his own account. Tyson was perhaps softened up by previous post from McGregor, in which he declared his "love and respect" for the 52-year-old Brooklyn native following their rendezvous in the Republic of Ireland capital. 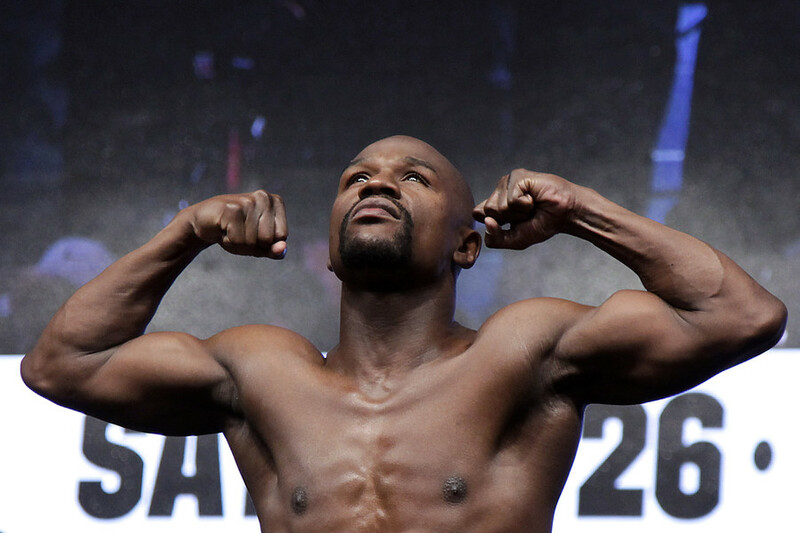 It was an honour to taste it and I wish you and your team all the best with this endeavor," McGregor wrote. You are a fighting icon and deserve endless love and respect! And from me, you will always have it!" 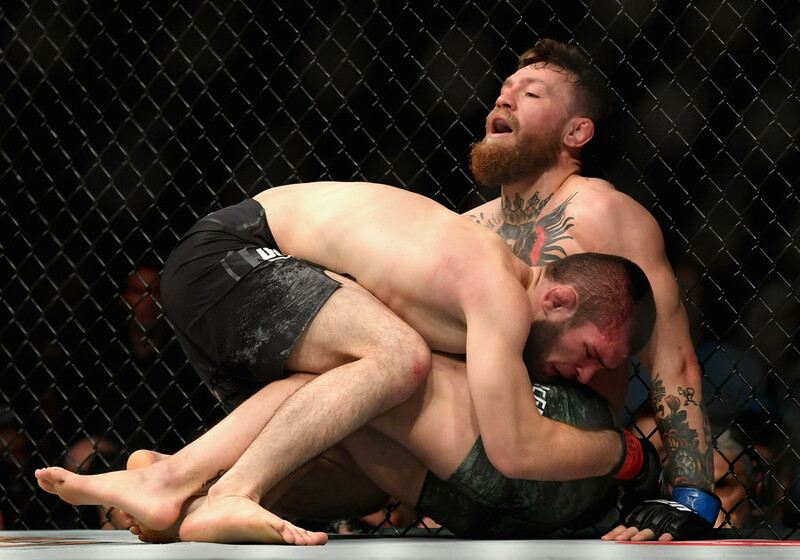 However, McGregor's could not find the same warm words for undefeated ex-pound-for-pound king and former foe Floyd Mayweather Jr., who recently announced his foray into mixed martial arts by signing a contract to fight 20-year-old kickboxer Tenshin Nasukawa under the Rizin Fighting Federation promotion. McGregor, who boxed Mayweather last year losing by 10th-round TKO, controversially compared photos of the duo at a news conference for their December 31 bout to Chris Tucker and Jackie Chan's characters from the film 'Rush Hour'.